Joanne Aggett is a Legal Executive specialising in all aspects of family law. 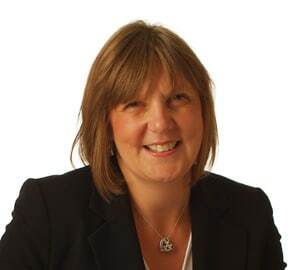 Joanne has been with the firm since 1988, qualifying as a Legal Executive in 1996 after attending Exeter College. During her time at WBW Solicitors Joanne has particularly specialised in matters relating to breakdown of marriage and cohabitee relationships including children and financial aspects.